With hook sharpness being a huge talking point among not only anglers but brands it’s clear that pin point sharpness is paramount. 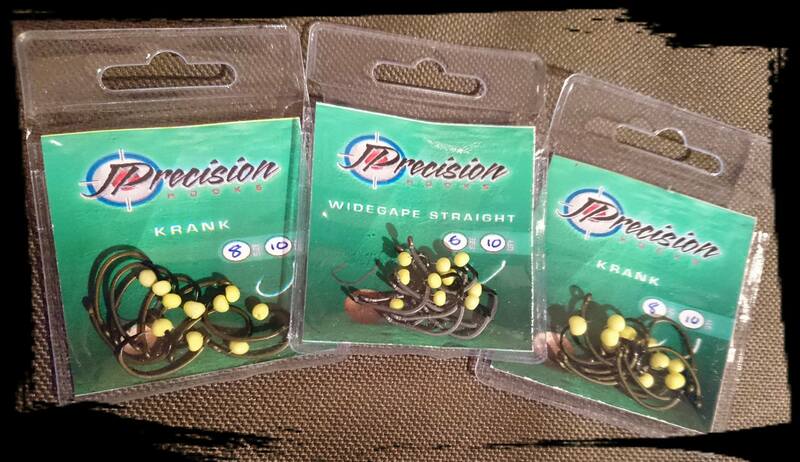 The team at J precision hooks have taken that concern away for you. 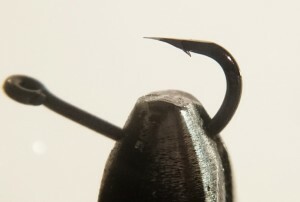 The range of hand sharpened ultra razor sharp and strong hooks have a pattern for all situations. 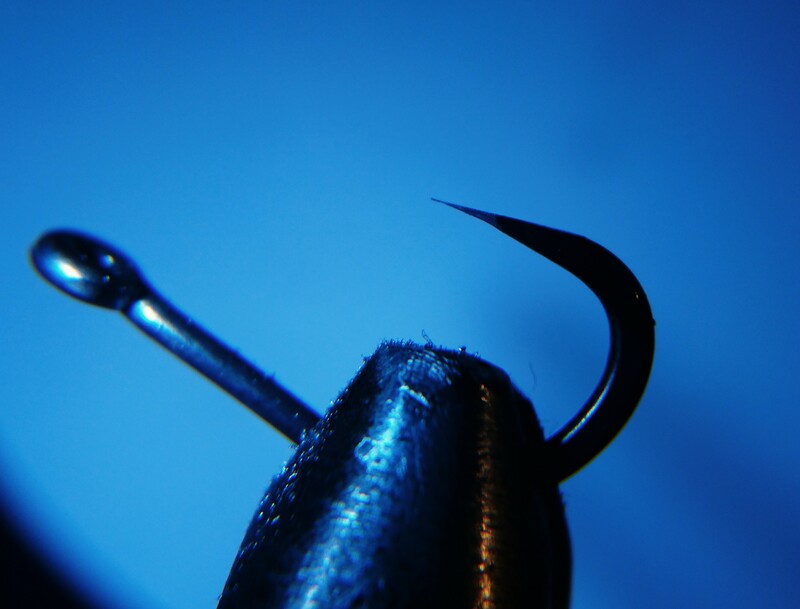 The team at Catch and Release have been using these for the last few weeks and although hard to say if the fish they caught where due to that micro fine point it certainly didn’t hinder the prick of the moment. With all the most popular patterns covered you will never have to be worried with grabbing the file and vice. 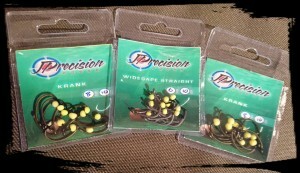 The hooks are great value and a tiny yellow cap ensure that hand sharpened edge stays fine from shipping to casting. 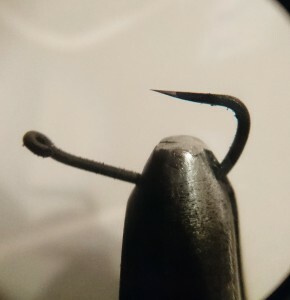 Quality hand sharpened hooks at an affordable price you won't find any sharper hooks on the market out of the packet giving you the angler a massive edge.